Molly Watkins joined the Center for International Affairs at Case Western Reserve University in 2011. In this role, she oversees the Office of International Students Services, the Office of Education Abroad, and major initiatives in the Office of Global Strategy. Molly also works with the Vice Provost for International Affairs on identifying and implementing strategic initiatives designed to support the internationalization efforts at CWRU which led to Case Western Reserve receiving the Institute of International Education’s prestigious Heiskell Award for Campus Internationalization in 2015. 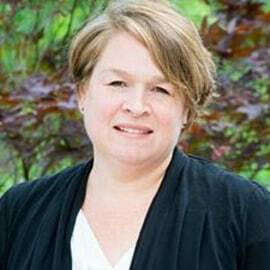 She is a member of NAFSA: Association of International Educators, the Association of International Education Administrators, the Forum on Education Abroad, and serves as an executive council member of the Global Engineering Education Exchange consortium through the Institute of International Education.